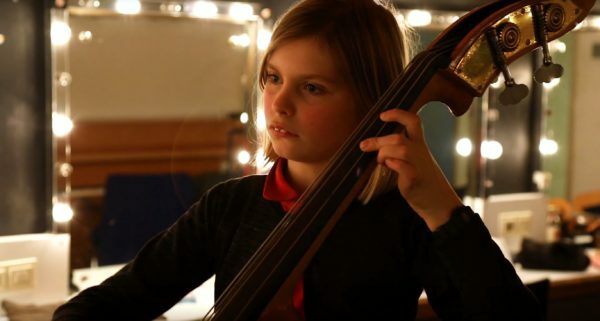 On Saturday 13 April, the Royal Conservatoire will be opening its doors to children aged between five and ten whose dream is to play an instrument. 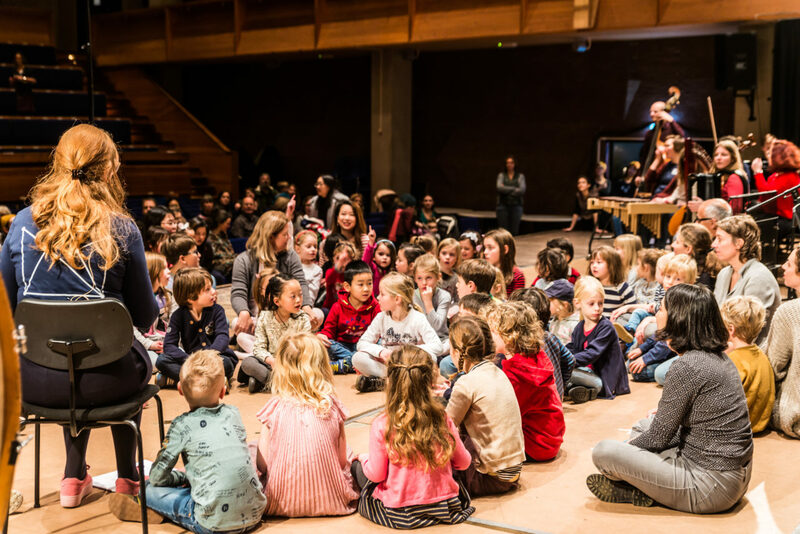 The Royal Conservatoire is the only conservatory in the Netherlands with a programme for infants and primary school pupils with a clear affinity with music. Children born between 1 August 2012 and 1 October 2013 can enter the ‘PI: music for pre-school children’ programme at the Royal Conservatoire in the 2018/19 school year. They can choose from piano, percussion (djembé and marimba), accordion, violin, cello, double bass, harp and recorder. Children from the age of seven can sign up for ‘BASIS: Music for wind instrumentalists’. 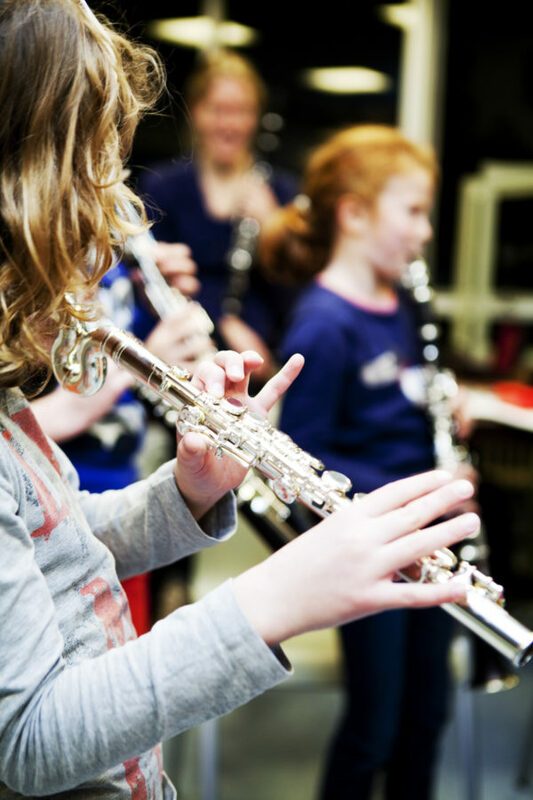 This is an innovative programme in which children are taught to play one of the five classical wind instruments (flute, oboe, clarinet, horn or bassoon) on the basis of sound conception, ensemble playing, composition and improvisation. During the Open Day there will be public lessons, concerts given by children who are already studying in the PI or BASIS programme or with Young KC or the Young KC Children’s Choir. Visitors will also be able try out all the instruments.